The circulation of people and goods and the evolution of transport modes and technologies have been shaping and modelling the appearance of our cityscapes and landscapes for thousands of years. Streets, squares, roads, motorways, railway lines, harbours, caravanserais, train stations and airports are several archetypes marking out the history of our territories. Their origin goes back to man’s need for and ever-growing desire to travel in order to meet other people. From the Middle Age to our modern era, designed by Jean-Marie Duthilleul, architect engineer, this work and its numerous illustrations retrace the urban evolution generated by mobility. 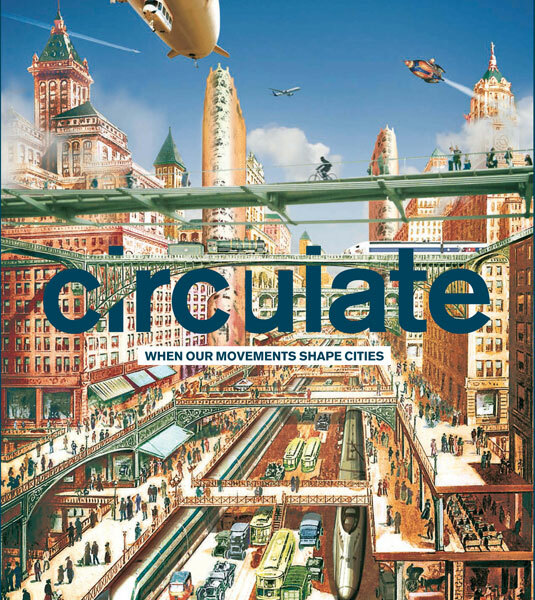 It shows that the city is primarily the result of a subtle balance that needs constant adjustment between the mobile and the immobile, and that its composition has always revolved around the connection between transit places and stationary places. 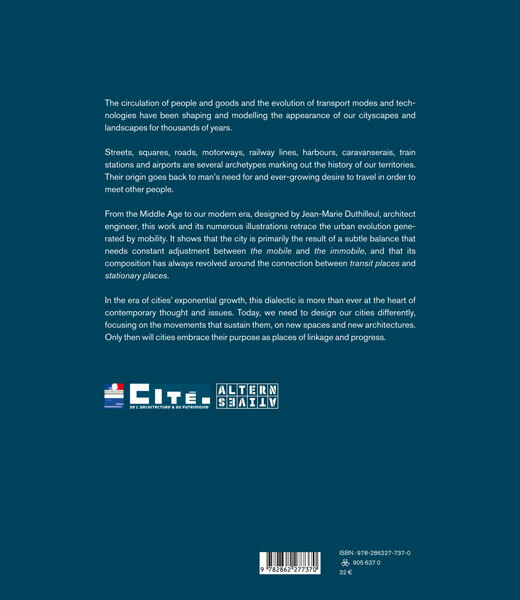 In the era of cities’ exponential growth, this dialectic is more than ever at the heart of contemporary thought and issues. Today, we need to design our cities differently, focusing on the movements that sustain them, on new spaces and new architectures. 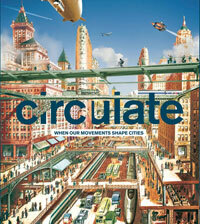 Only then will cities embrace their purpose as places of linkage and progress.